Efadul Huq (performer) is a creative writer and multimedia storyteller. He hosted live radio shows and received the Roy F. Powell award for fiction writing. 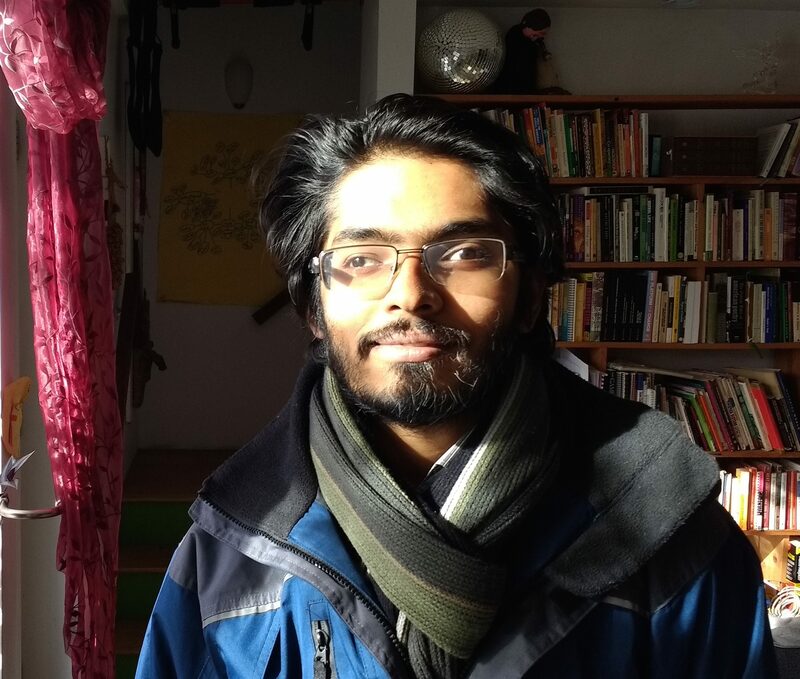 In his academic role, Huq is a doctoral student in Urban Planning at UIUC. His research interests are transnational solidarities and insurgent planning that uphold elementary human rights of marginalized communities. Huq has worked with several community and student organizations that focus on issues of immigration, racial and economic justice, and human rights.